teachspeech seeks to bridge the gap in public speaking education through community-based public programming. From workshops to suit drives, teachspeech relies on a grassroots network to build camaraderie, communication, and concrete impact in the speech & debate community. 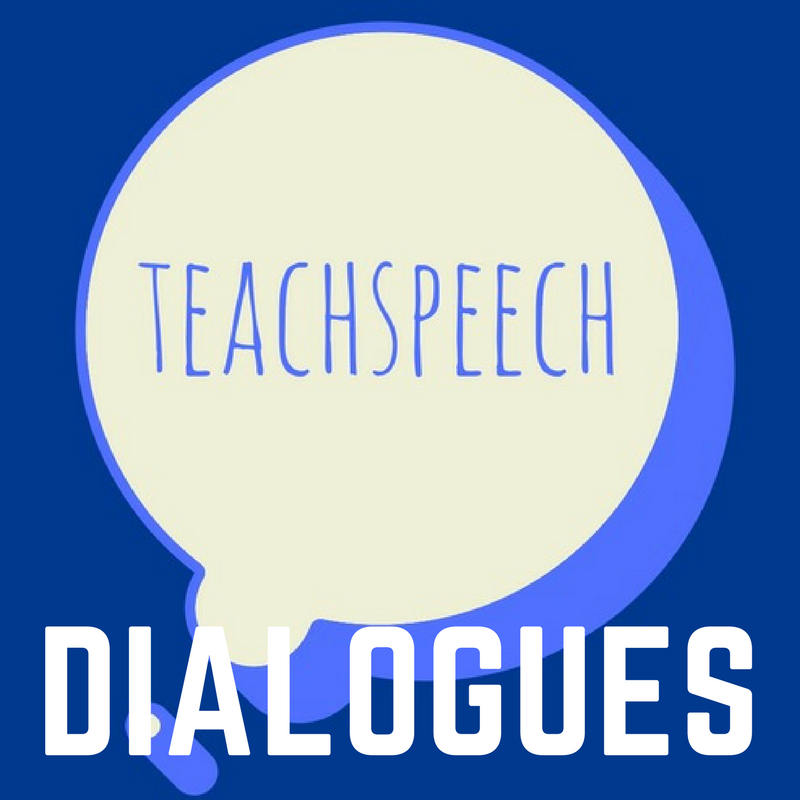 teachspeech: Dialogues is a two-hour workshop series that will be traveling across American libraries, community centers, and schools. Targeted for sixth to tenth grade students, Dialogues compresses the critical elements of public speaking education into a manageable, free course. Concurrently, workshop instructors affiliated with teachspeech will utilize feedback from students to improve teachspeech's semester and summer curriculums. Across eleven states and thirty workshops, Dialogues has interacted with thousands of students. Interested in Dialogues? Read our curriculum below and contact us if you would like to host a workshop. teachspeech: Afghanistan, Amplifying Student Voices Across the Globe! 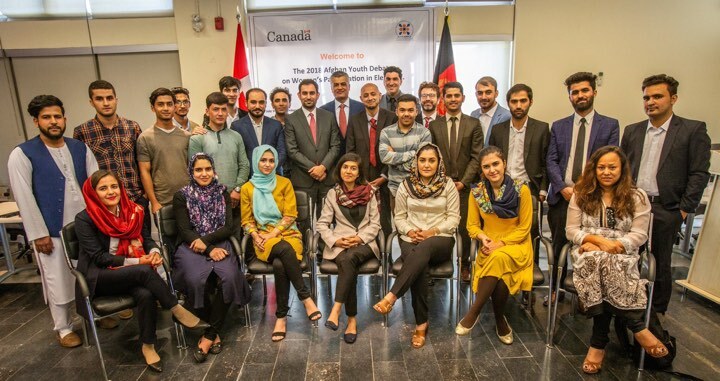 teachspeech has partnered with the AY-CEEO in Afghanistan to offer university students an education in contemporary communication and civics. teachspeech seeks to expand their speech & debate curricular opportunities by introducing Extemporaneous Speaking and Original Oratory along with modules on civic communication and participation. Already, the curriculums have been utilized through AY-CEEO’s six provincial programs. In addition to its curricular work, teachspeech recognizes the pervasive economic and social inequalities in speech & debate. To remedy this,teachspeech designated the summer of 2018 as the summer of service. 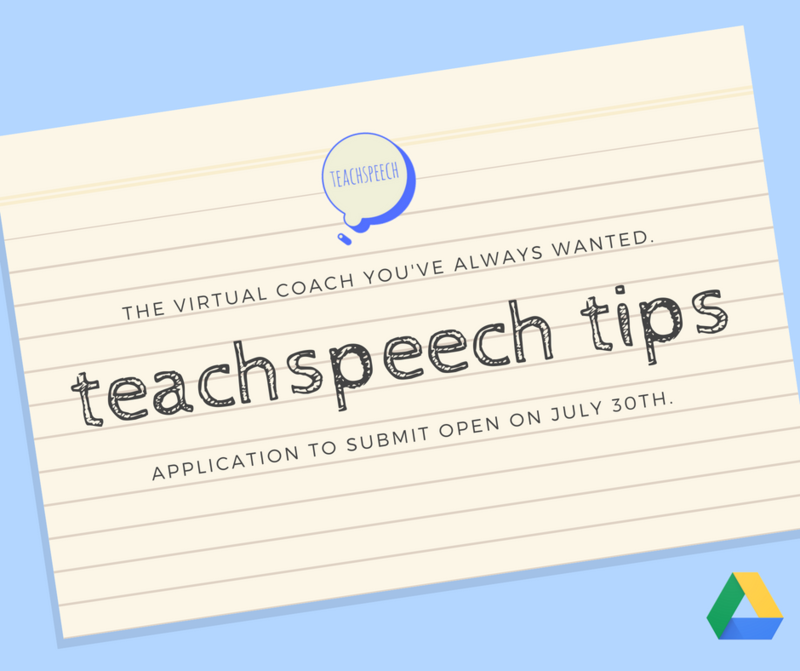 By crowdsourcing the speech and debate community’s best and brightest for their winning tips, teachspeech will offer students the virtual coach they’ve always wanted!